Spring is right around the corner, and the warmer weather often prompts people in Portland, Oregon to hop in their cars for weekend (or longer) road trips. Improving safety on the roads isn’t rocket science. Just a little common sense can make a big difference for you, your passengers and your fellow drivers. 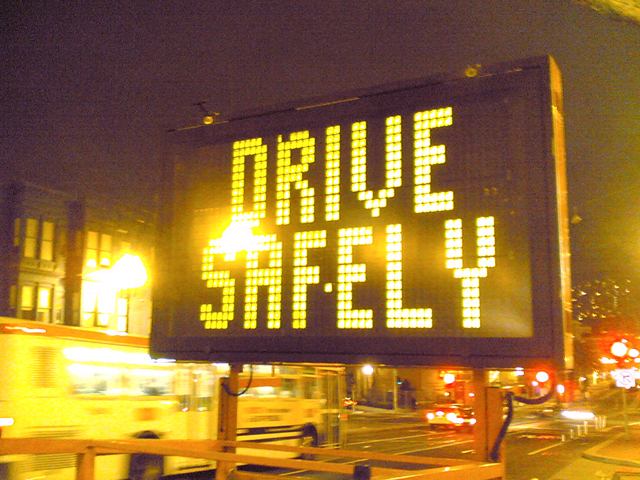 So be alert and be safe out there on the roads in Portland, Oregon.